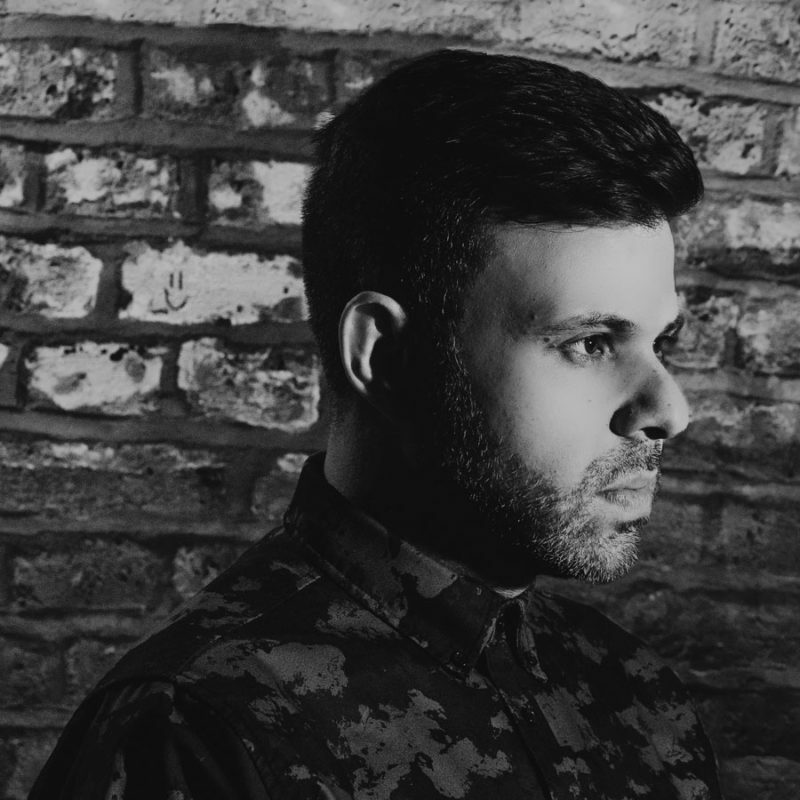 Kasra founded Critical Music label, a drum and bass label based in London, that is widely regarded as being at the forefront of the modern underground scene. A passionate curator and DJ he has grown the label from humble beginnings to one of the most respected imprints in the genre. Over the years the label has released music from artists across the scene, showcasing a diverse and vital roster covering all angles of the music that Kasra loves so much. Not content with a release schedule bursting with future classics and his own rigorous DJ’ing schedule continually on the up, the label boasts its own branded club nights, Critical Sound. These nights traverse the globe with the Critical family and specially selected guests bringing their own interpretation of the Critical Sound. As a DJ Kasra has done what only a select few people around the world have managed in their careers; being asked to mix FabricLive62, which went on to be one of the most successful Drum & Bass mix albums of the year. 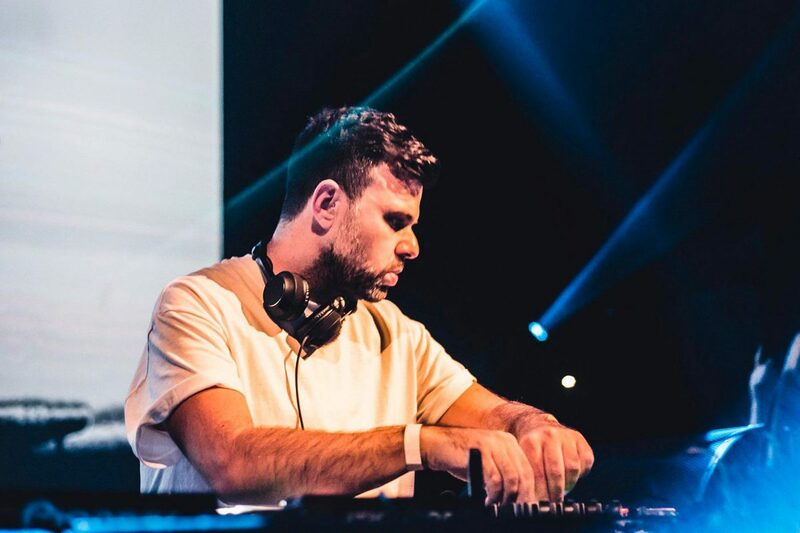 Since then Kasra has continued to DJ sets and play label events throughout the UK and rest of the world, from New Years Eve festival appearances in Australia to much lauded sets at EDC Vegas and beyond. All this while using his A&R’ing skills to release music from the likes of Ivy Lab, Emperor, Hyroglifics and albums from Sam Binga, Enei and the ear crunching debut LP from Mefjus, voted D&B Arena’s Album Of The Year. 2017 saw Critical celebrate 15 years in motion as one of the leading and most inspiring imprints in dance music today, with Kasra headlining label stages at the almighty Boomtown festival, Let It Roll in Prague, EDC in the USA and many more. It was also a year that allowed Kasra to spend an increasing amount of time inside the studio resulting in collaborations with Mefjus and Enei, paving the way into the next year. As Kasra kicked off 2018 headlining Apple Music’s Beats 1 D&B Month, we’ve also seen the creation of Circuits – a collaborative project between himself and InsideInfo. Hitting home with the fans and with BBC Radio 1 heavily supporting, you can be sure of much Circuits music to come. As his DJ schedule continues to flourish 2018 is also expecting Kasra’s very first solo EP on the label. After over 15 years in the scene a new chapter is just about to begin.